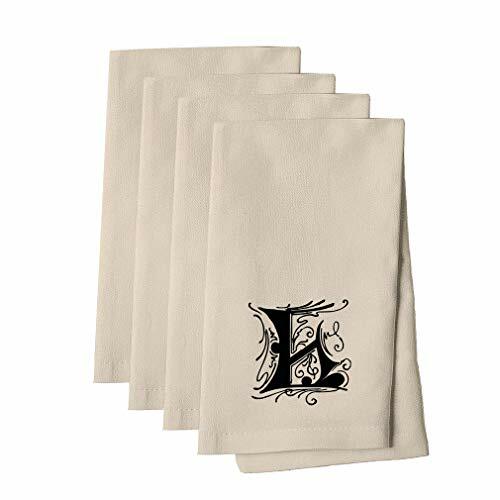 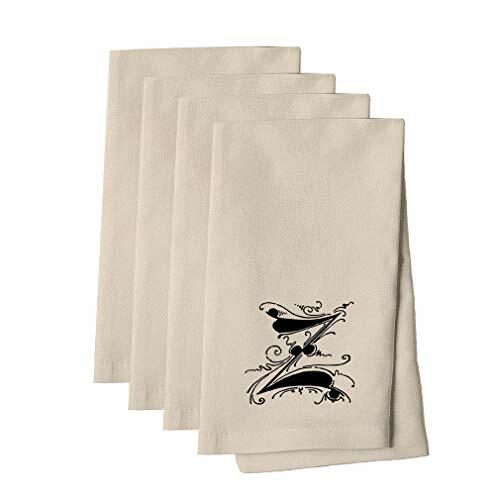 Use our Style In Design cotton canvas napkins to decorate and make your special occasions elegant and memorable. 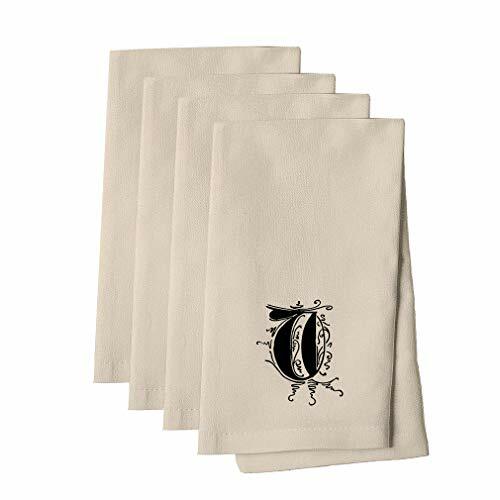 Made right here in the USA, the soft canvas fabric is durable, long lasting, and, as a reusble item, helps you save money and the environment. 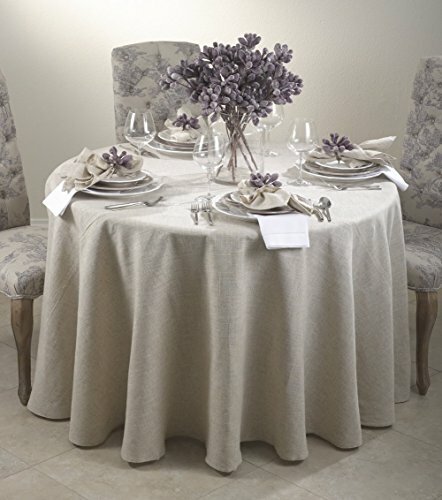 Heading to a house warming? Customize the napkins to match your friend's classic, nerdy, artsy or modern decor!